Our banquet rooms are ideal for all kinds of social functions like weddings or birthday celebrations. We are glad to assist you in organizing your event and we have written down all the important points in our banquet documentation. 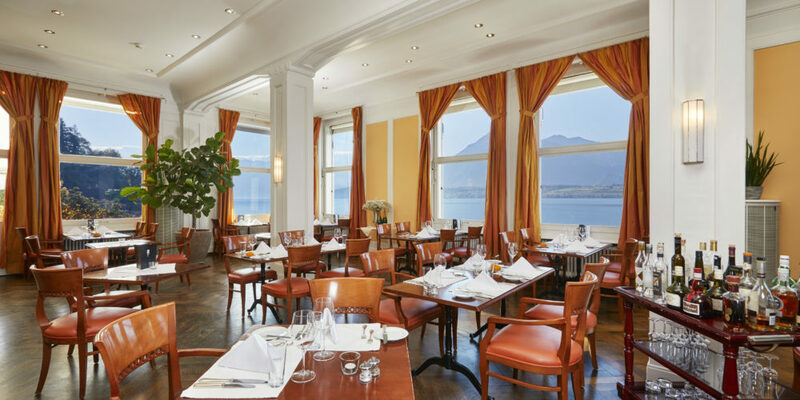 The L’Ambiance with lake view seats 80 people and is suited for different kinds of events. Add the salon and you can host 120 people. 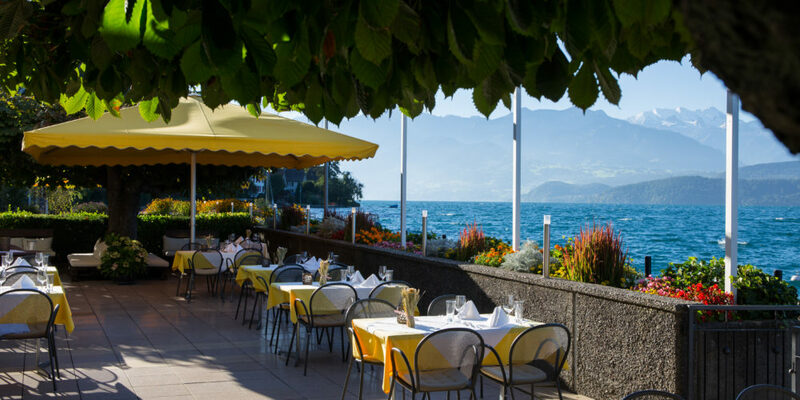 The bistro and the adjacent terrace by the lake seats 40 people inside and up to 120 people outside. Our lounge on the patio under shadow providing trees is perfect for an aperitif or digestif. We are glad to help you organize your event. For further assistance or an offer, please contact us by email.